for $364,500 with 4 bedrooms and 2 full baths, 1 half bath. This 2,296 square foot home was built in 1977. 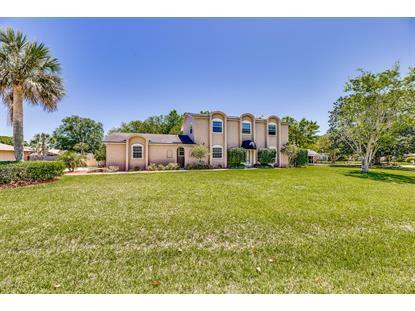 This Beautiful 4br, 2.5ba, 2300sf Pool home has it all! Located in the desired ''The Woods'' subdivision. Updated kitchen with Stainless Steel appliances and granite. Updated plumbing & electric. Newer paint, carpet, Luxury Plank Hard flooring, 2 newer HVACs. 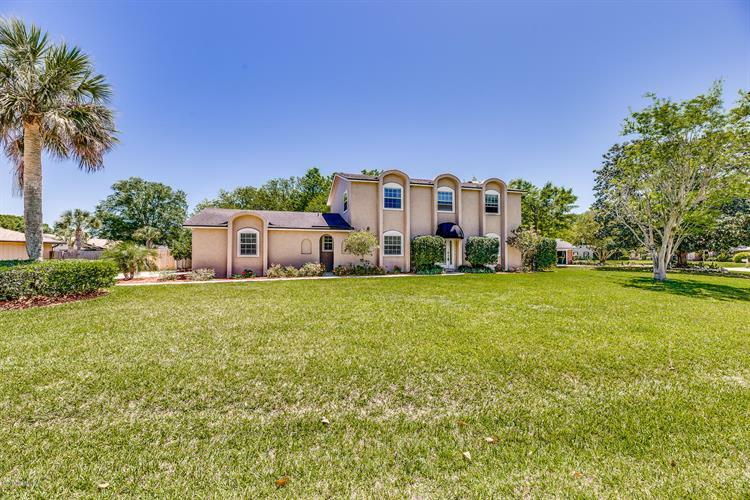 Large backyard includes a Saltwater pool and screened-in Jacuzzi. Oversized 2-car garage and many more features on almost half an acre.This home and property is a must see. See supplemental for list of features and updates.